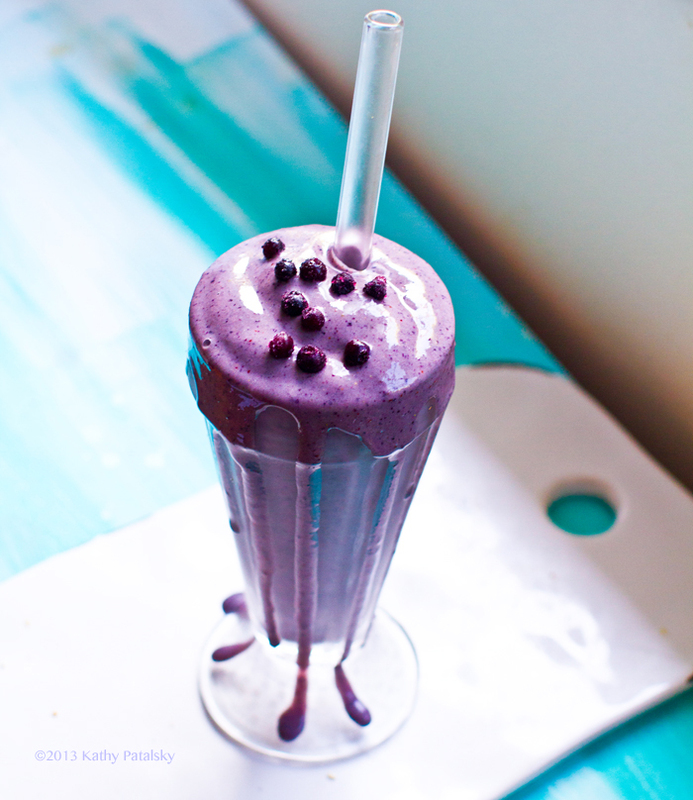 Sip This -> Wild Blueberry Shake! I had a fantastic birthday yesterday (32 already? Geez, time flies!) 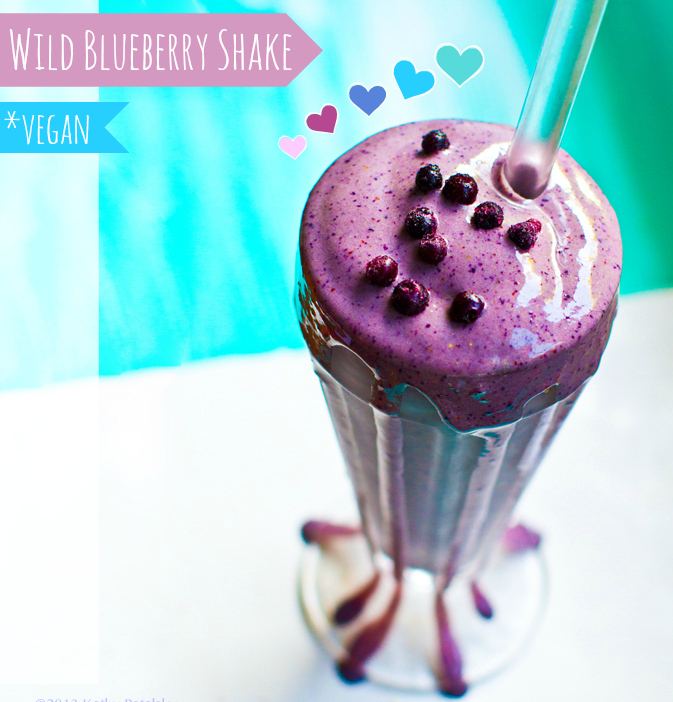 and this Wild Blueberry Shake with antioxidant-rich wild blueberries, sweet banana, frosty watermelon cubes (my secret ingredient) and creamy vanilla almond milk was my birthday shake "smoothie break." 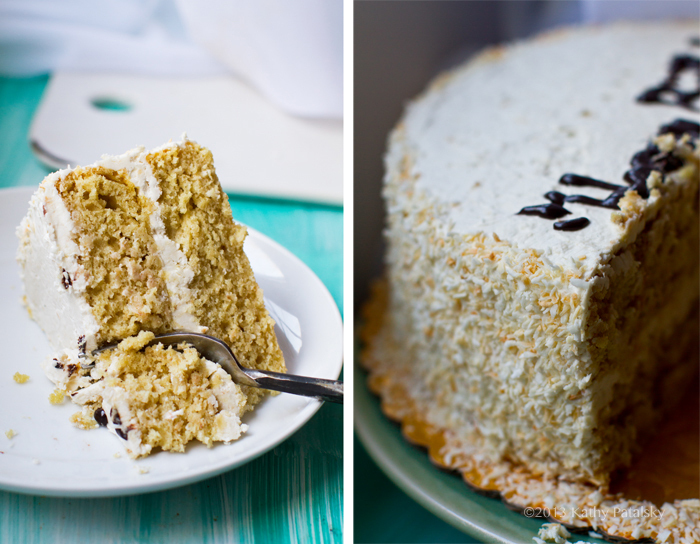 Get the recipe and a few pics from my celebration day!.. Wild blueberries are rich in anti-aging, free-radical fighting antioxidants so they make a perfect addition to any wellness smoothie! ..happy smoothie day to me. Oh, and THIS cake happened too..
..No I didn't make my own bday cake. 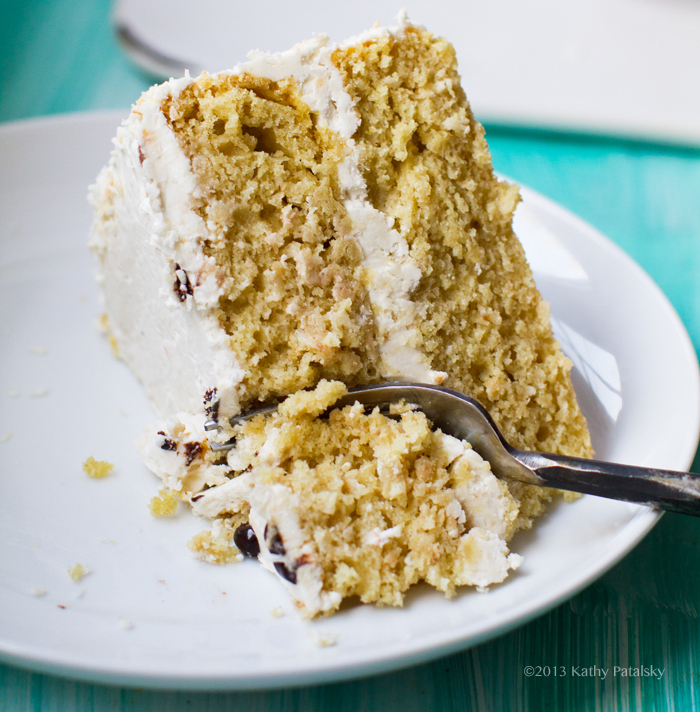 My husband is REALLY good at ordering those :) Coconut Vanilla from Real Food Daily. * nuts or seeds. 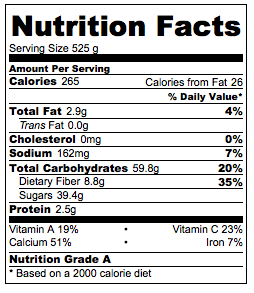 try 2 Tbsp raw walnuts, 1 tsp crushed flax seeds or 1 tsp chia seeds! 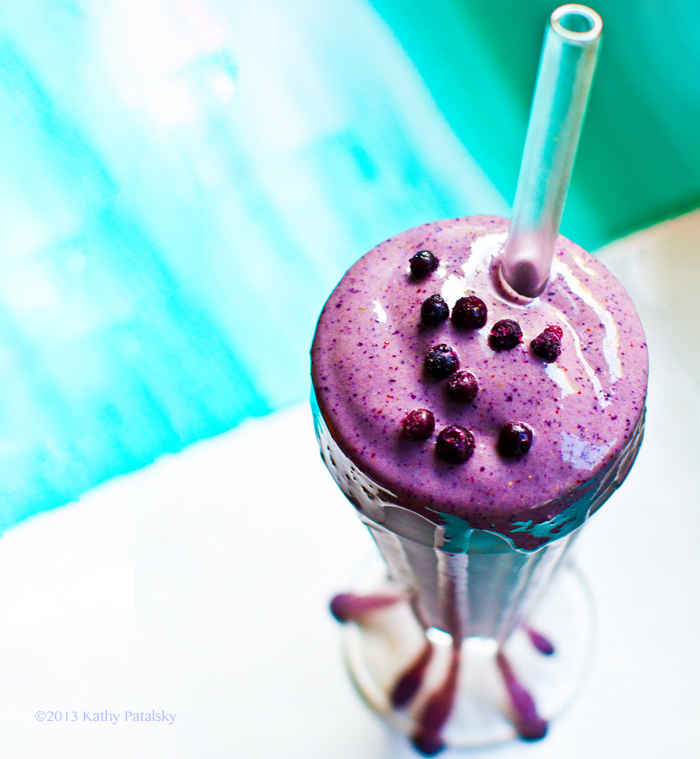 Want more amazing smoothie recipes? how about 365 more? -> Pre-order my book 365 Vegan Smoothies! Some more pics from my day.. The last minute b-day cake order from Real Food Daily. 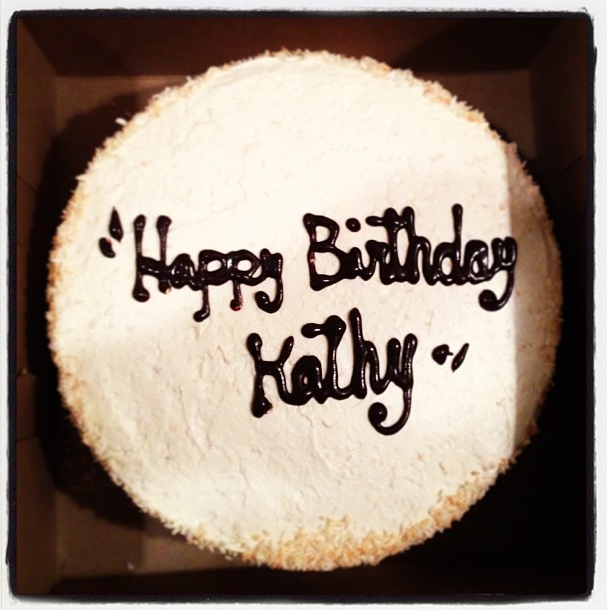 Vanilla Coconut with chocolate writing. SO GOOD!.. A few vine videos too!..